Are Dental Implants An Option If I Grind My Teeth? Bruxism can ruin the integrity of your smile. Over time, grinding your teeth will create visible wear and can lead to loss of dentition. Just like your natural teeth, dental implants can be damaged by long-term bruxism. 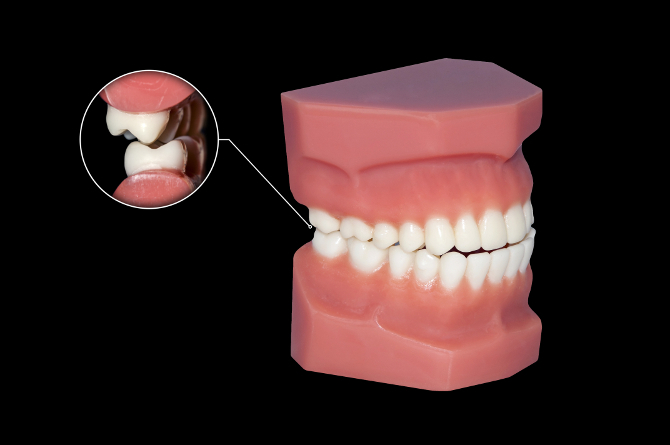 To avoid this outcome and maintain their beautifully restored smiles, Dr. Robert Harrell and his team at Harrell Dental Implant Center recommend that patients with bruxism wear custom night guards to protect their new dental implants. Although the implant itself is extremely strong and durable, bruxism has the capability of damaging the prosthetics of the implant, namely the abutment and the crown. This doesn’t mean that bruxism means you can’t have a dental implant, it simply means that the problem needs to be addressed before going ahead with the procedure. As part of the initial dental implant consultation, the surgeon will look for signs of bruxism and discuss any symptoms that you may be having. You’ll also have the opportunity of discussing various treatment options for your bruxism. Harrell Dental Implant Center is committed to providing you with a smile to last a lifetime. We complete a thorough exam prior to making any recommendations so you know we’re offering you our best medical opinion. Clients who have sustained major damage from grinding are typically fitted for an All-on-4 dental implant to replace both the upper and lower teeth arches. A night guard is then created to protect the appliance. If bruxism is an issue for you, Harrell Dental Implant Center can help. We can completely restore your smile with a variety of dental implants and then protect them with a custom-fitted guard. We want your new smile to last a lifetime and we’ll work to make it happen. What Does Bruxism Do to Implants? Grinding the teeth gradually wears away the protective enamel on your teeth, leaving them vulnerable to infection and disease. Likewise, bruxism can cause the same problems with a dental implant, wearing away the protective coating until the implant eventually breaks apart. The process can take years, but grinding your teeth can mean you would need to replace your implants several times over the course of your life. Can I Still Get Implants If I Grind My Teeth? 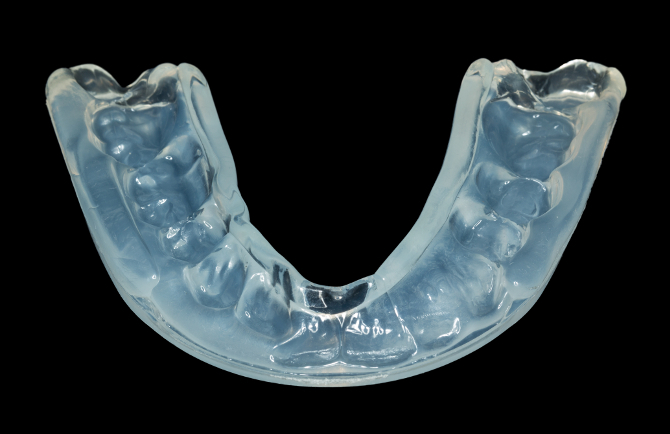 For those with existing implants, crowns, or other restorations, dentists often recommend wearing a nightguard. The hard plastic device is custom-fit to your mouth and protects your teeth from the force of grinding (as well as clenching). It is never too late to perfect and protect your smile. Whether you have been a tooth grinder for decades or have just recently noticed the telltale waking soreness in your jaw muscles, Harrell Dental Implant Center can ensure that your smile is a source of pride and confidence. Schedule a free consultation with Harrell Dental Implant Center to discuss your needs and the implant options that are available to meet them. Call 704-206-1330 or use the contact form on the website to make your appointment. During your consultation a complimentary digital smile preview (an $85 value) will be created to show how you will appear when your implants are in place. We look forward to hearing from you.